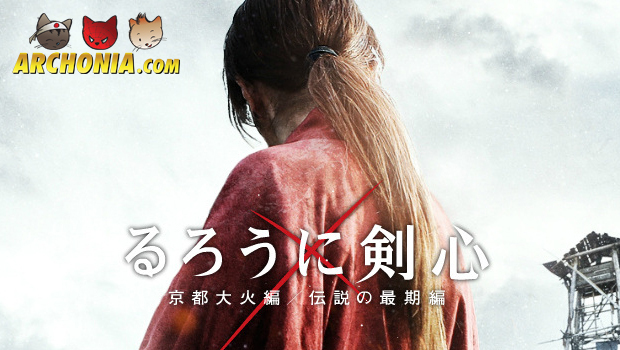 Rurouni Kenshin Live Action International Trailer released! **This summer the Legendary Rurouni Kenshin returns! **After the successful first live action adaptation of Rurouni Kenshin two other movies will tell the rest of the story. Rurouni Kenshin – Kyoto Inferno will hit the cinemas August the 1rst and Rurouni Kenshin – the Legend Ends will be released on 15th of September. Previous Post : Harry Potter as Anime Next Post : Teenage Mutant Ninja Turtles Trailer 2 released!